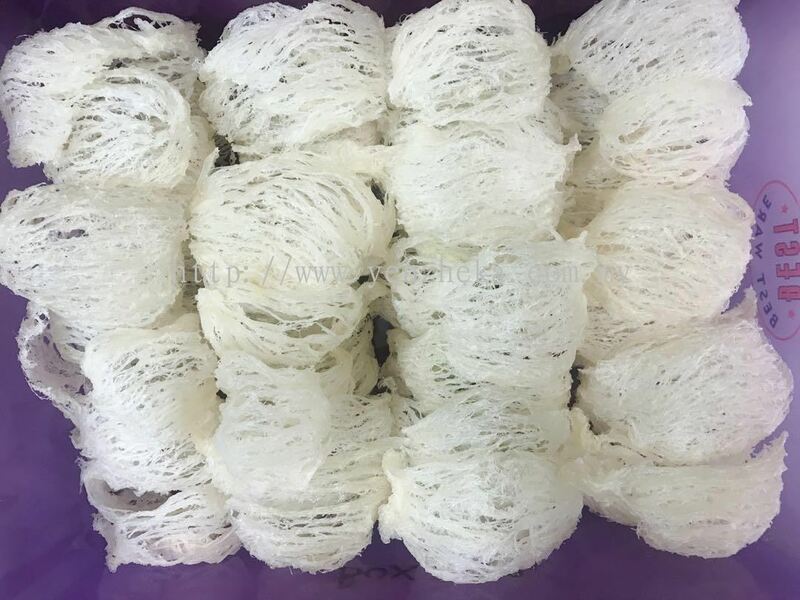 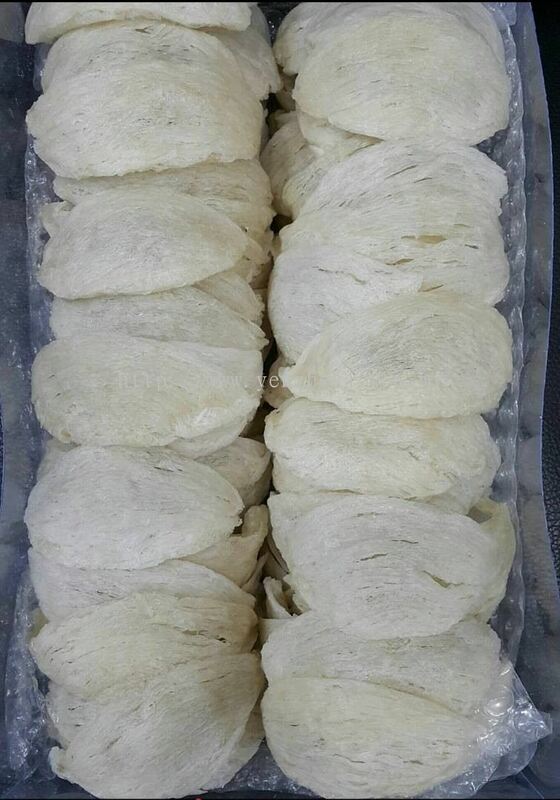 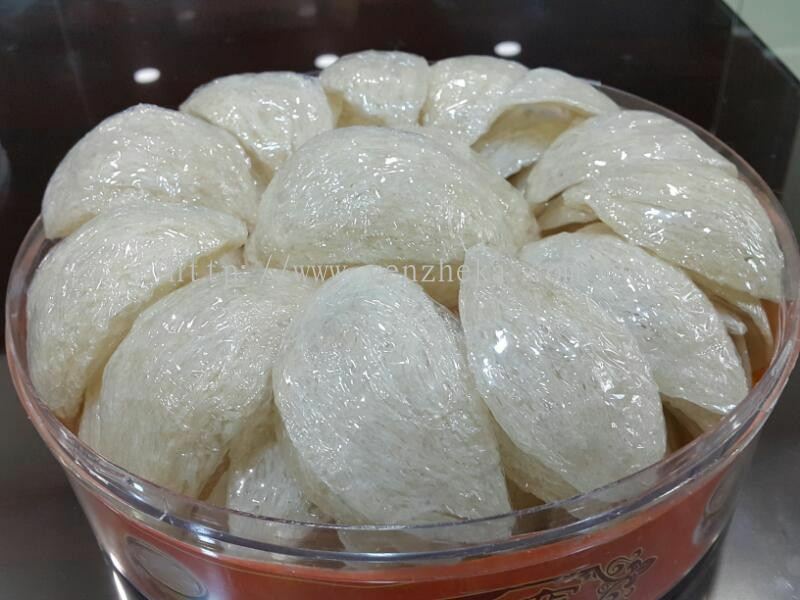 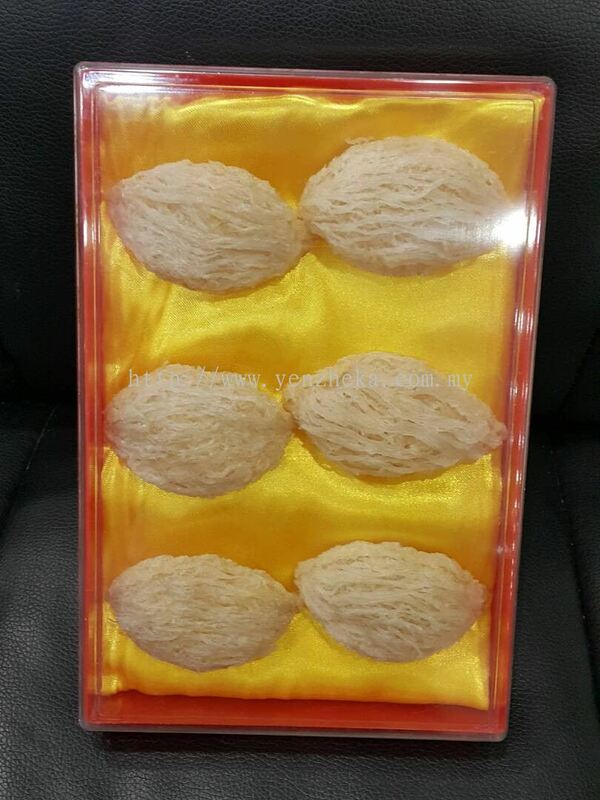 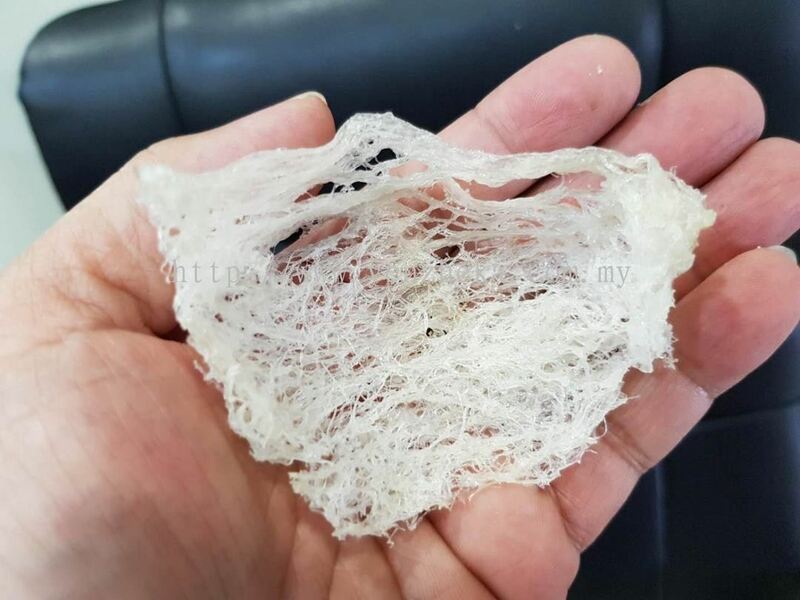 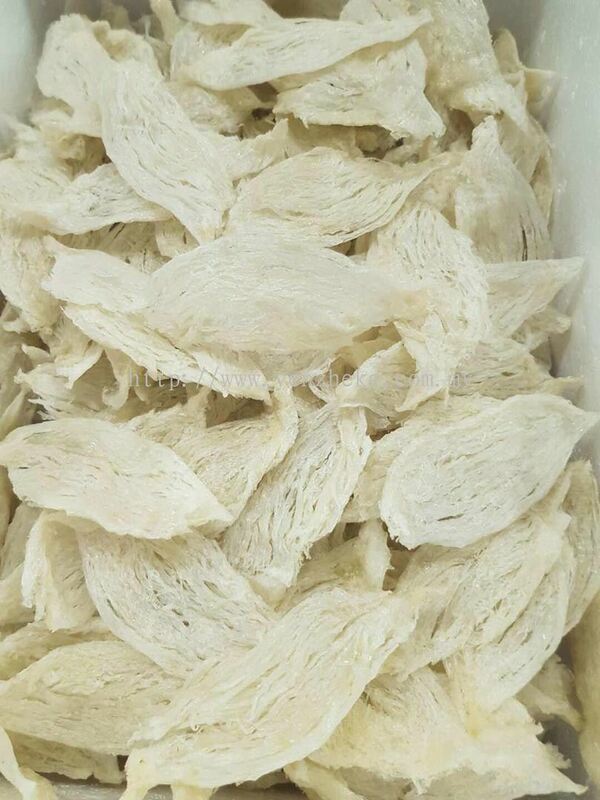 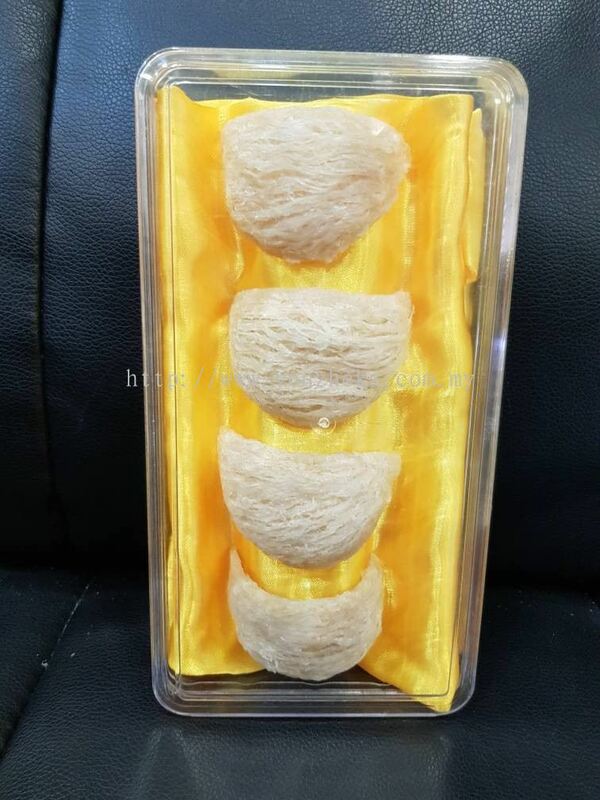 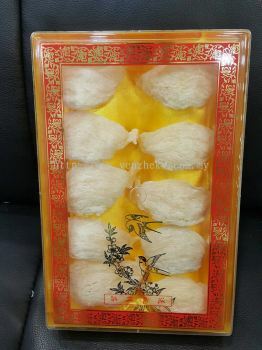 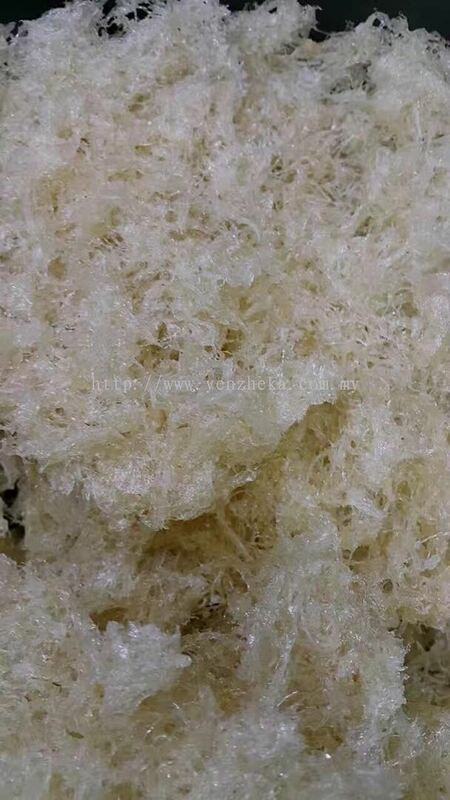 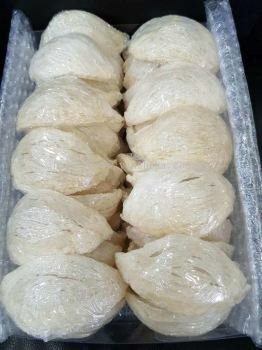 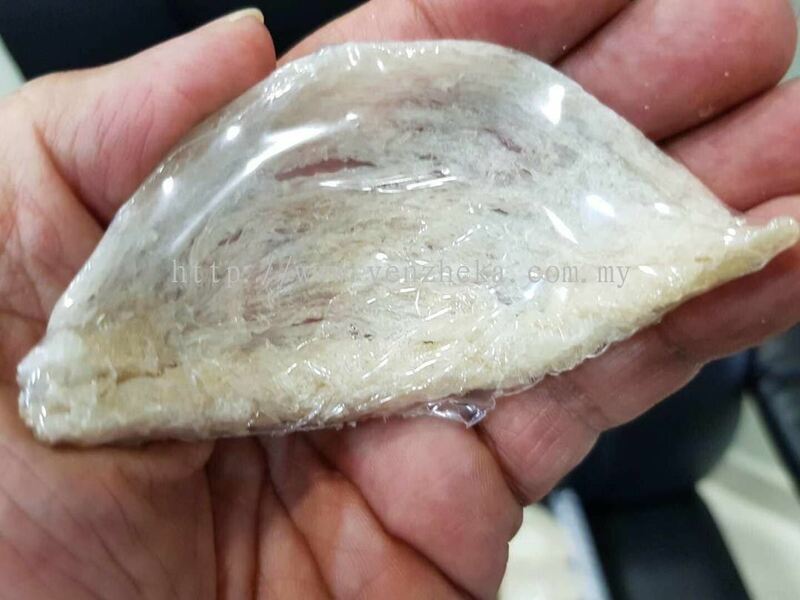 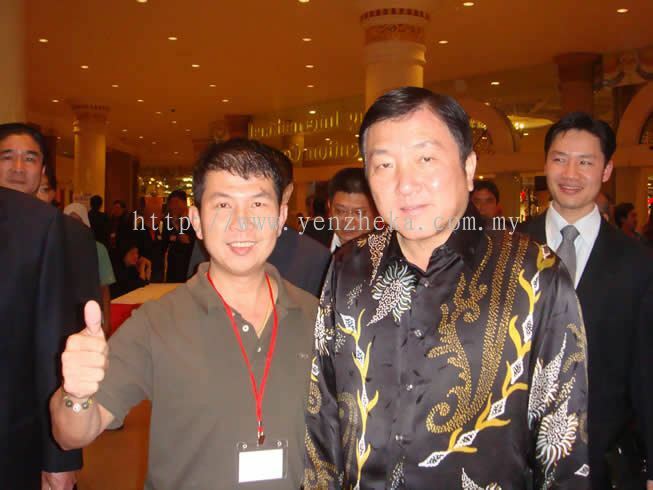 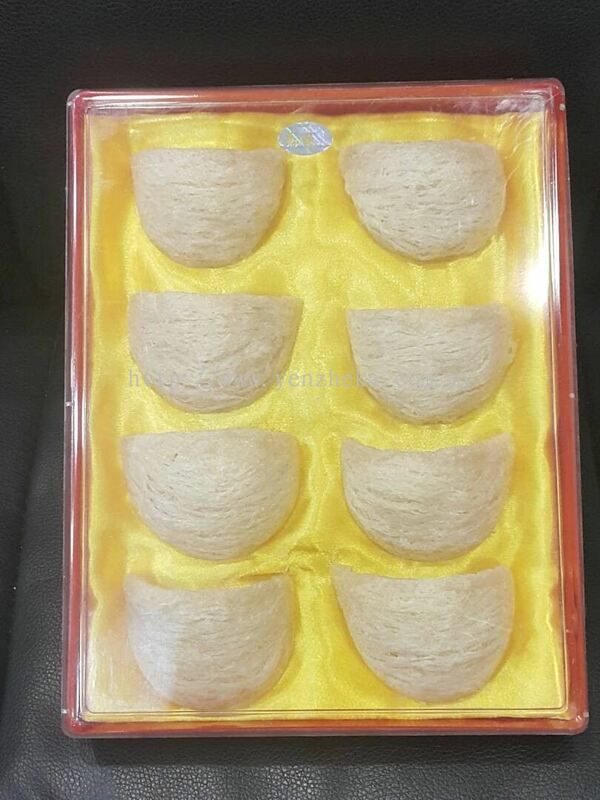 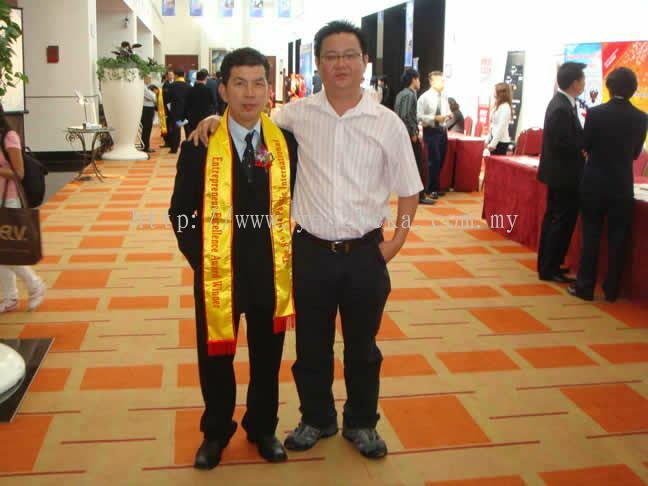 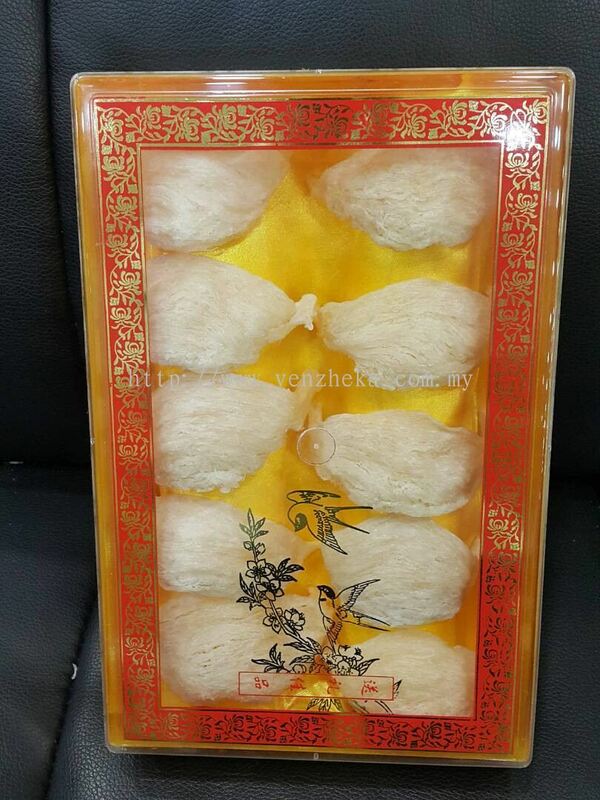 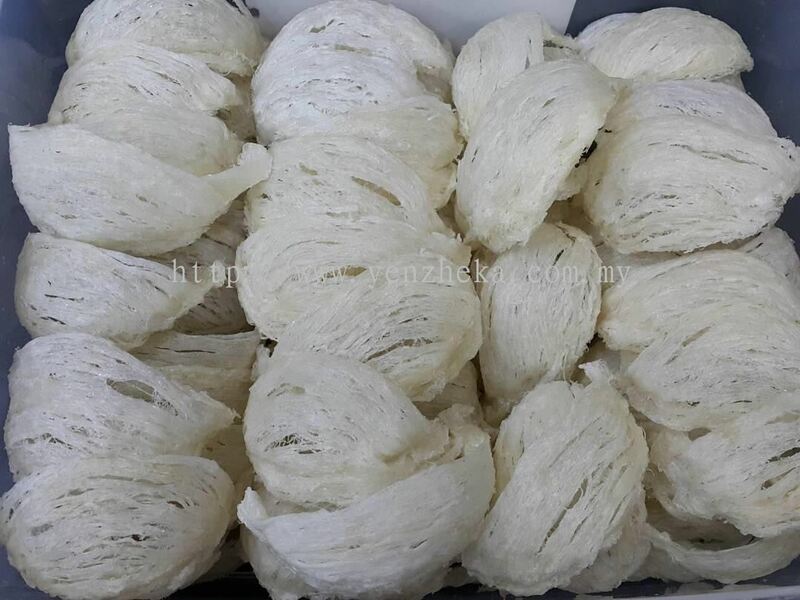 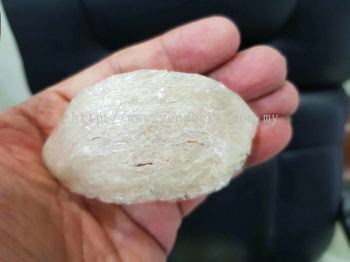 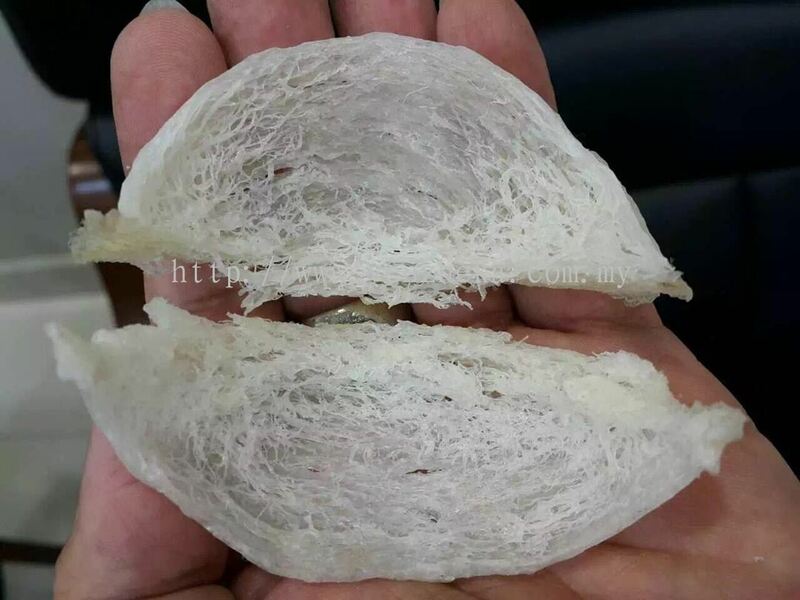 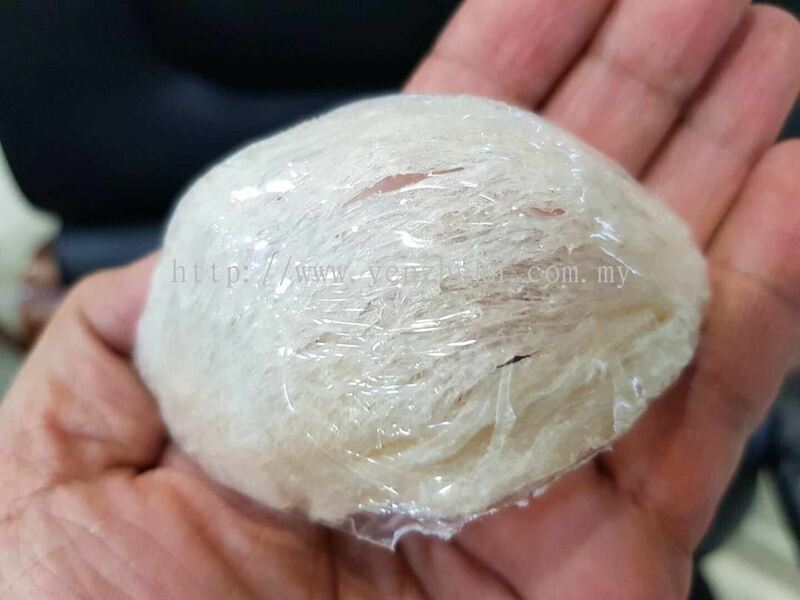 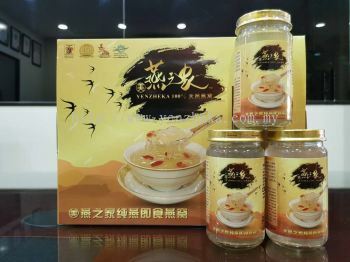 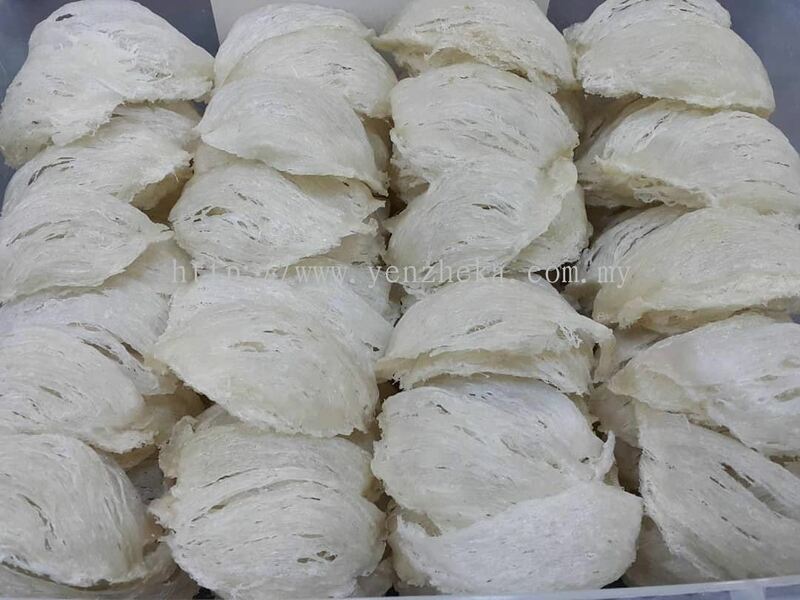 Yenzheka Birdnests Shop (Asia) Sdn Bhd - We are the leading bird nest supplier and swiftlet farming in Malaysia. 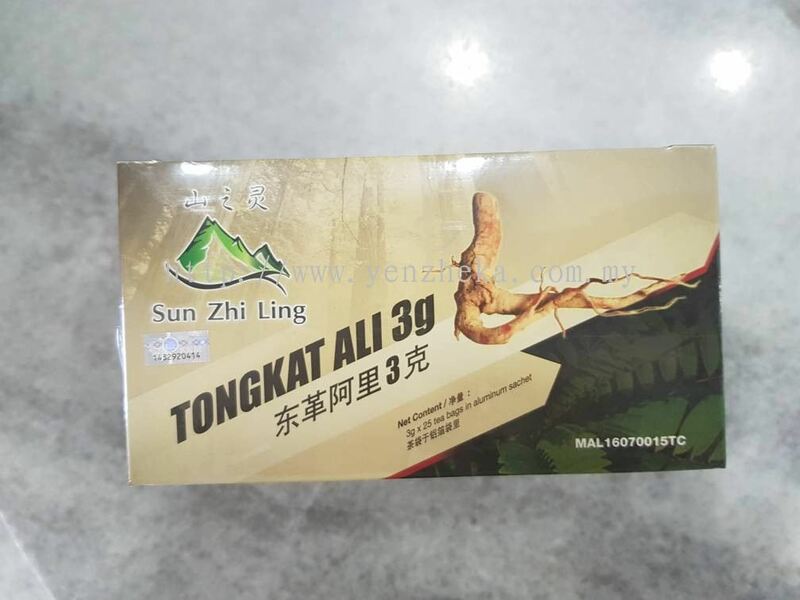 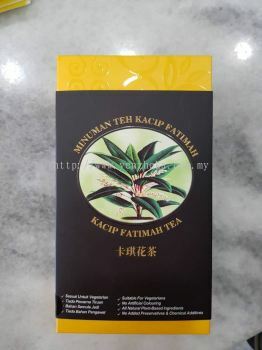 93, Persiaran Pegaga, Taman Bayu Perdana, 41200 Klang, Selangor, Malaysia. 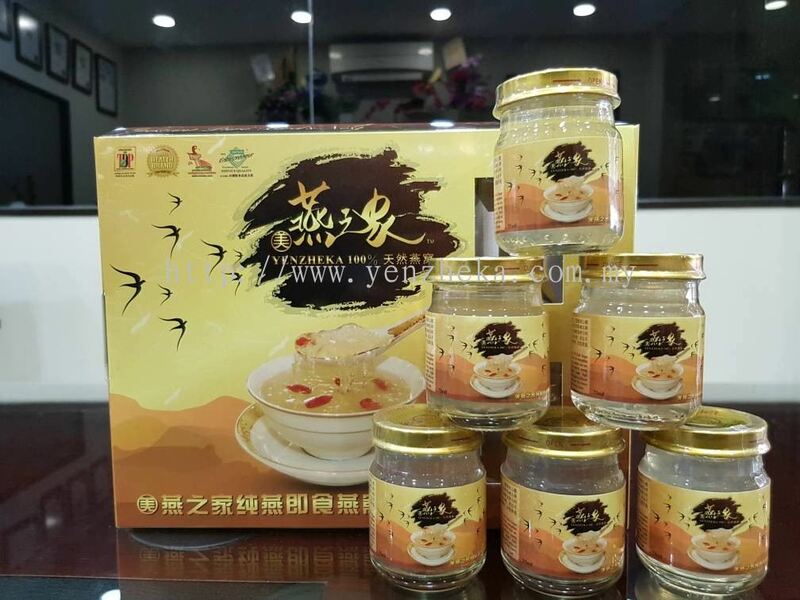 Yenzheka Birdnest House Design Specialist, established in year 2000 is founded by Mr. John Peor, a widely recognized birdnest farming expert. 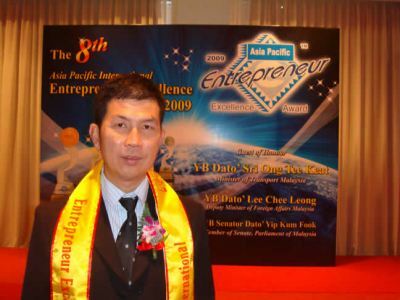 John started venturing into swiflet farming during the country’s financial crisis in 1997, after undergoing tutelage from a renowned Indonesian swiflet ‘guru’. 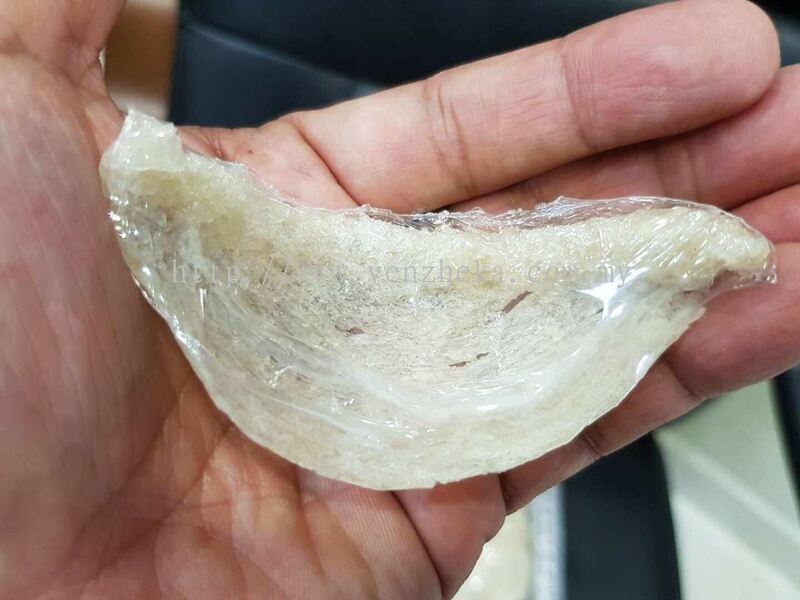 An enterprising entrepreneur with acute business acumen, John was thoroughly convinced that swiflet farming is the next big wave. 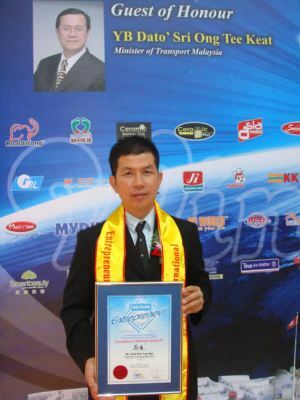 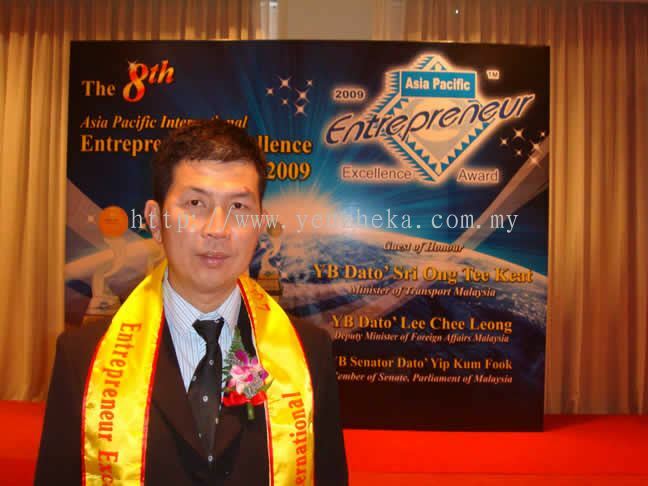 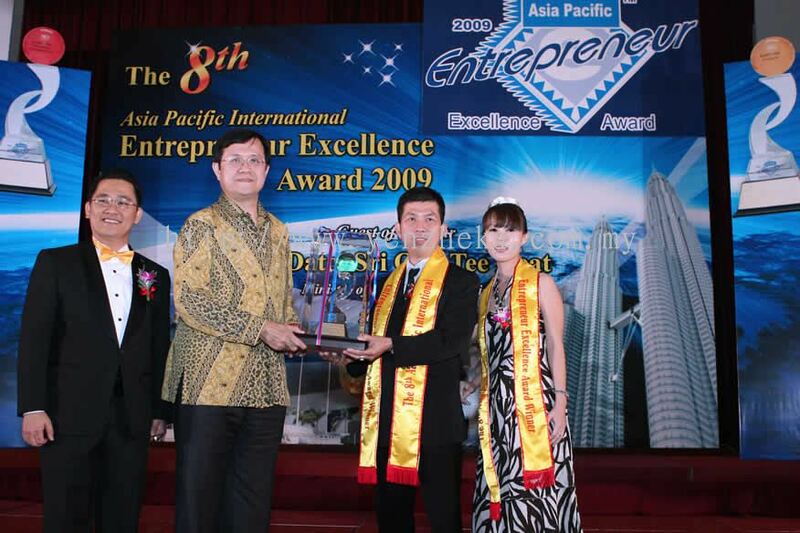 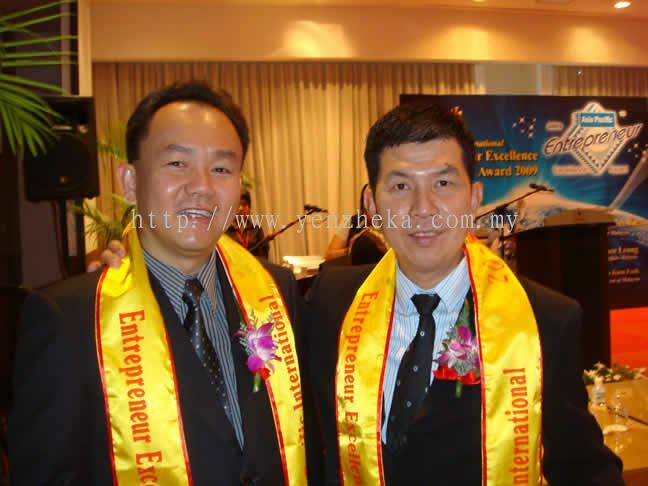 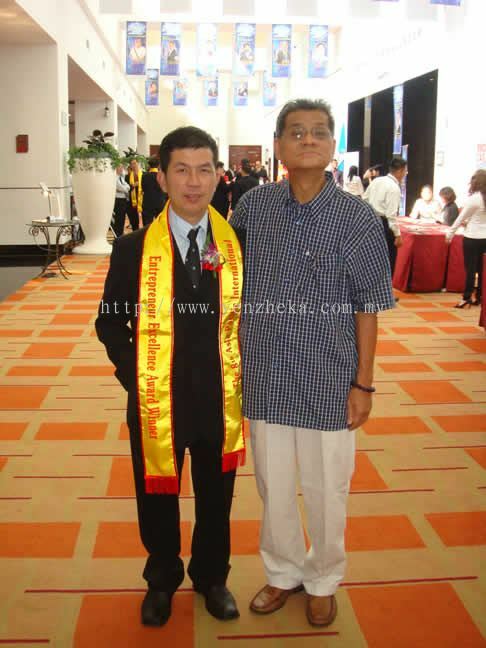 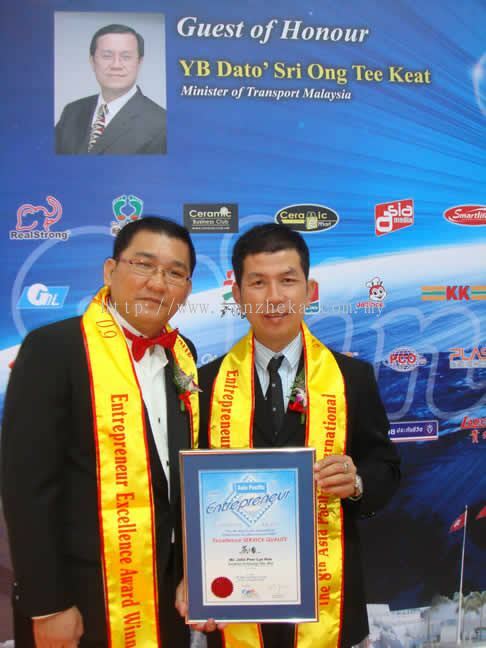 Thus, with a passionate desire to promote this business opportunity to everyone regardless of creed, background and experience, he set up Yenzheka, which has grown to be the top birdnest farming consultancy in Malaysia with a total of 52 shophouses converted to swiftlet farms to date. Today, Yenzheka offers a gamut of products and services ranging from advisory on birdnest farming, project planning and implementation of birdnest infrastructure, birdnest infrastructure MRO (maintenance, repair and operation) services, birdnest farming related education courses, birdnest harvesting/production, specialised birdnest audio equipment to pre-packed 100% pure birdnest. With constant innovation and continual research as key drivers to ensuring excellent returns for John’s clients, Yenzheka has earned the distinction of being the first business of such nature to be accorded MSC status by Multimedia Development Corporation. 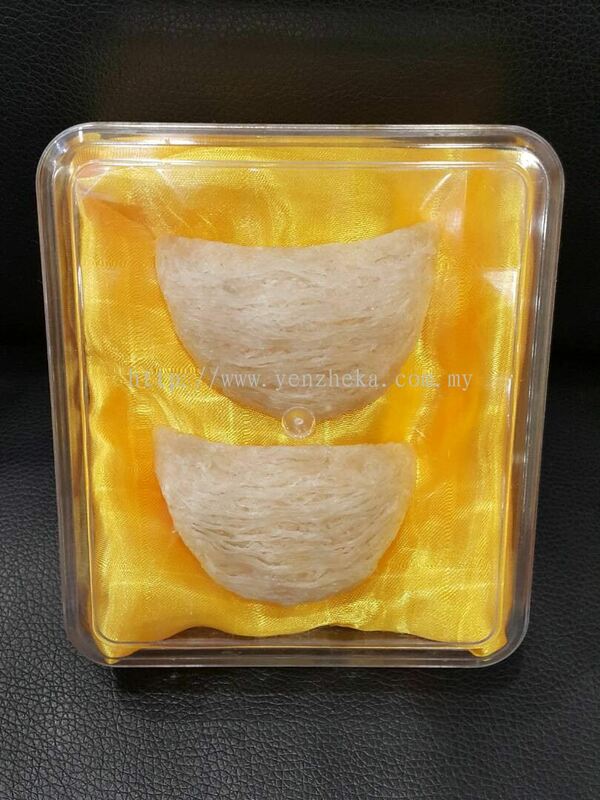 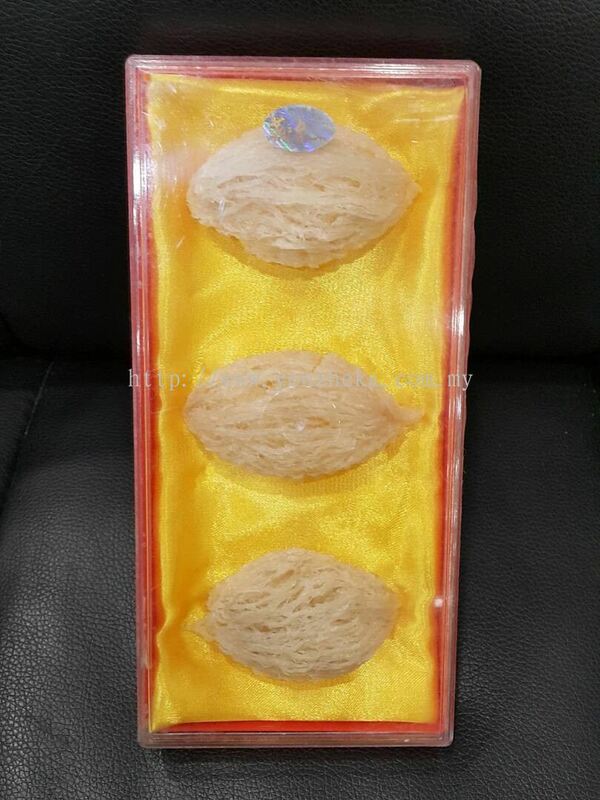 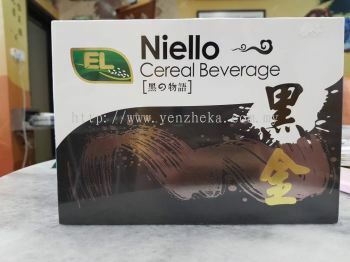 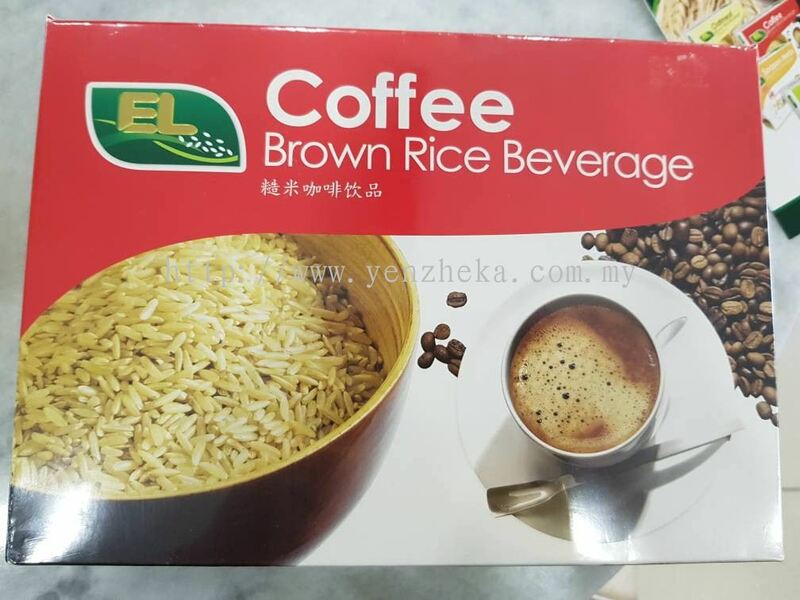 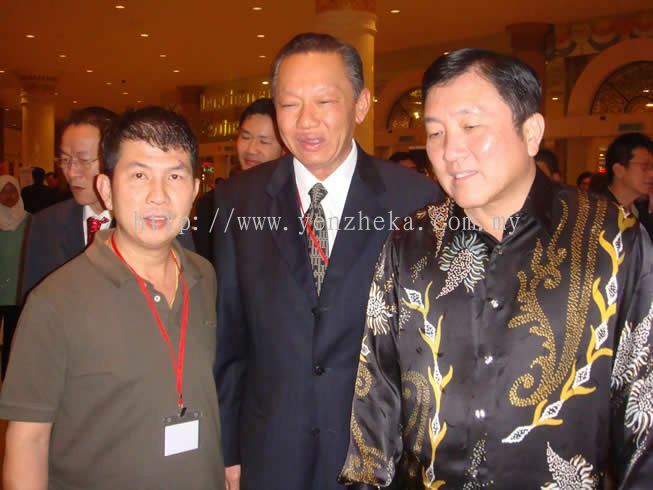 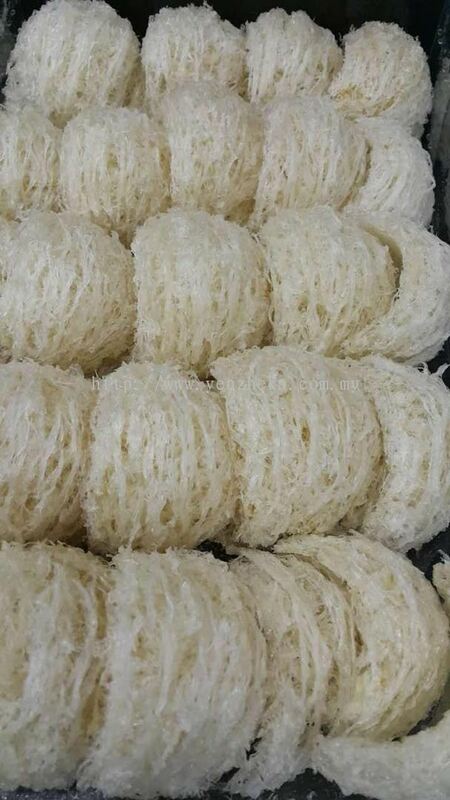 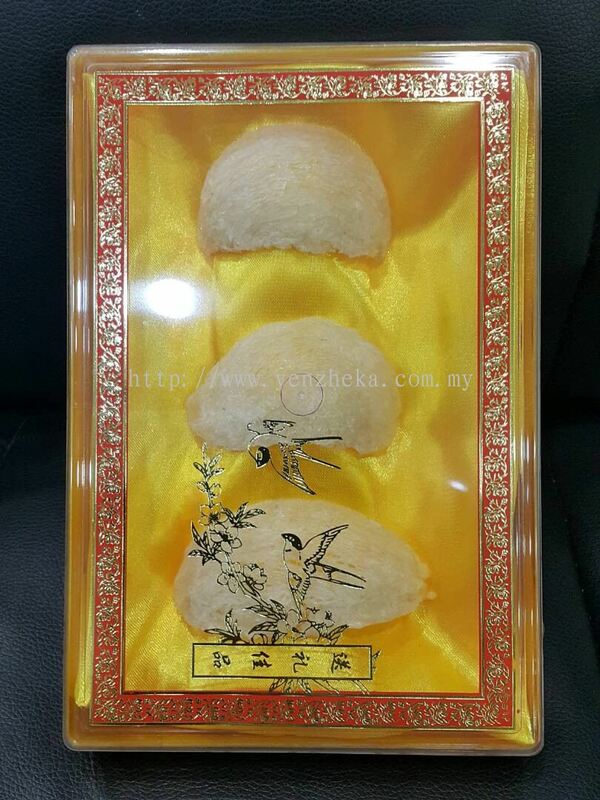 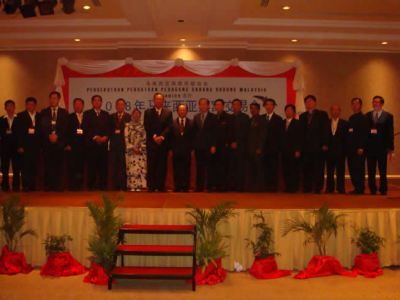 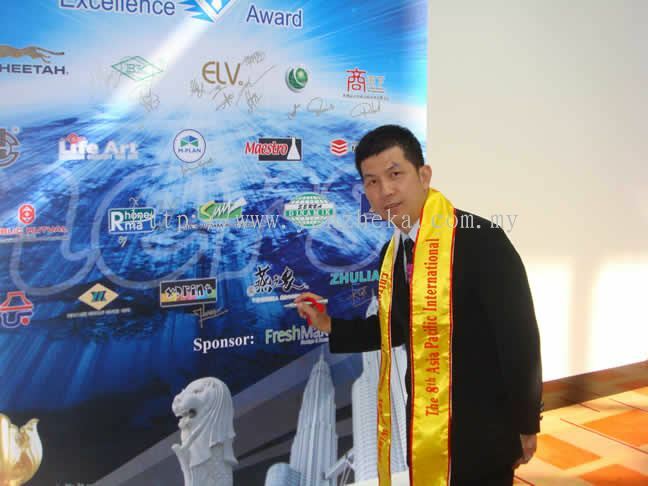 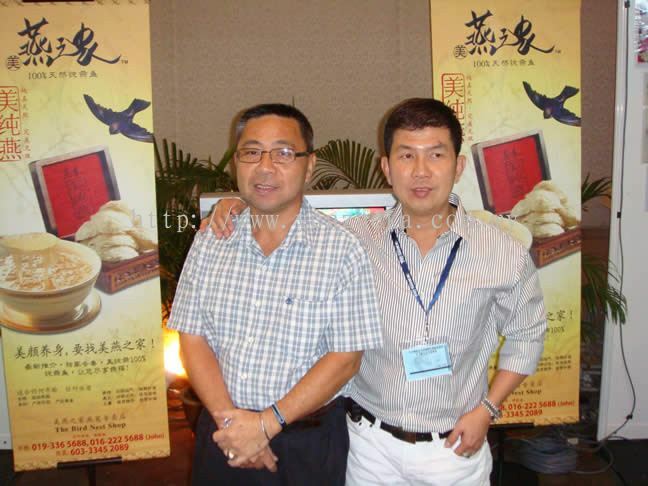 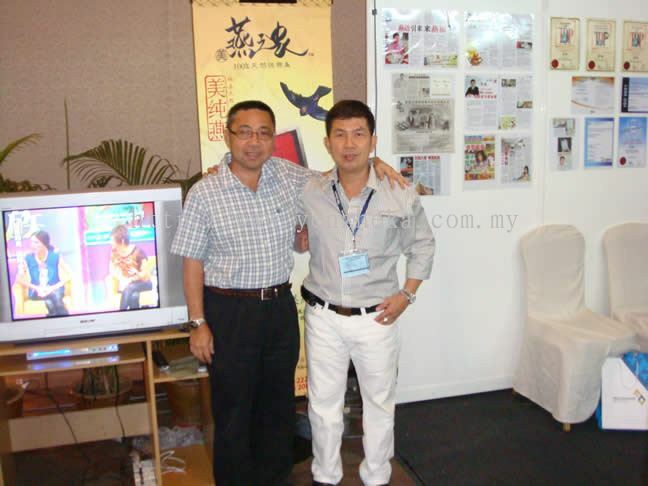 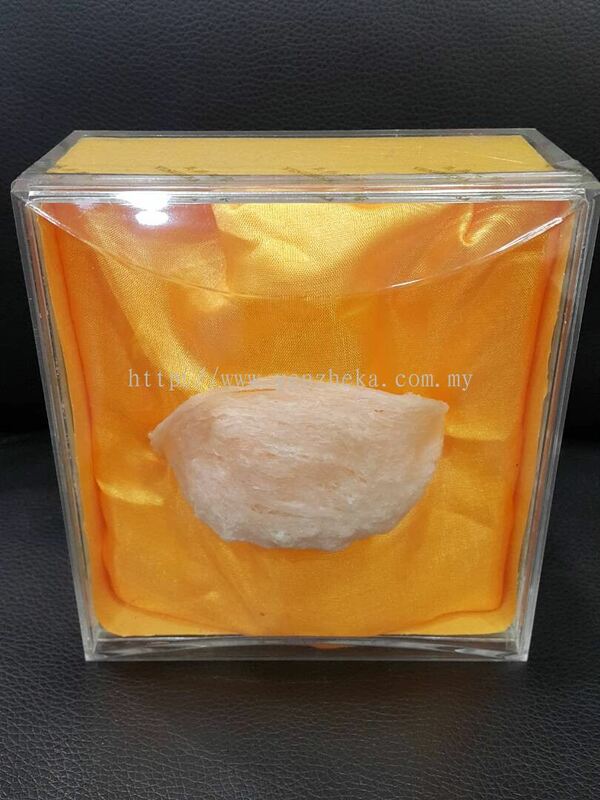 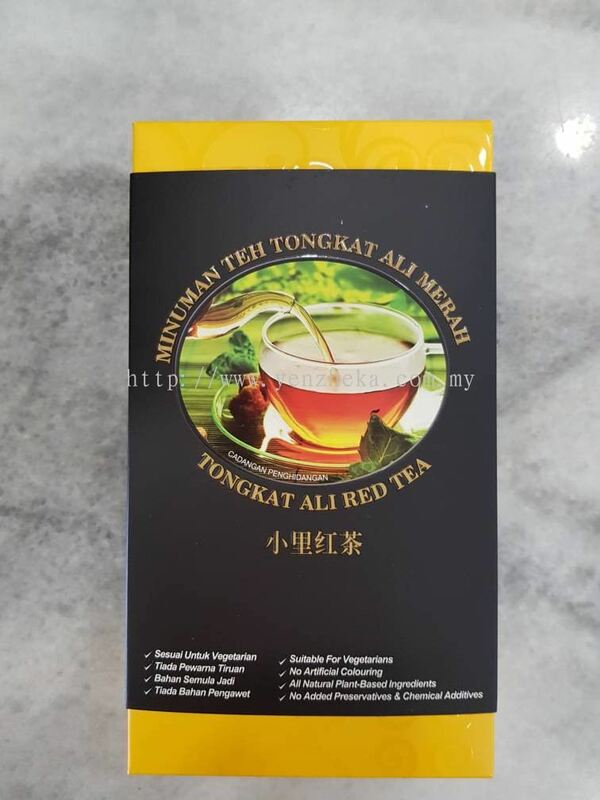 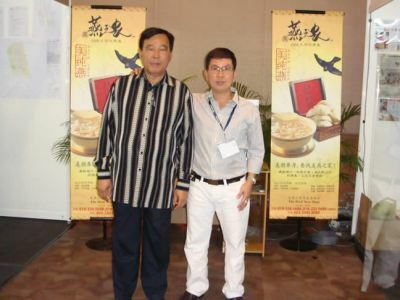 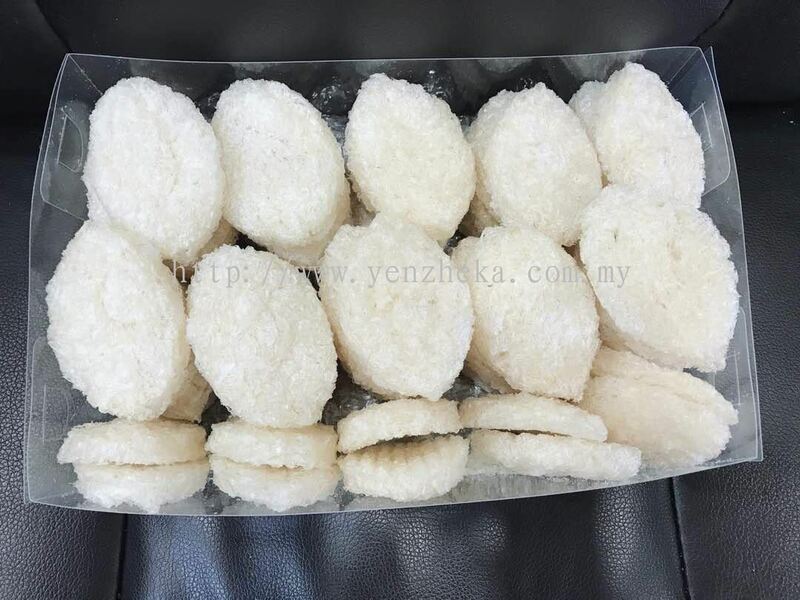 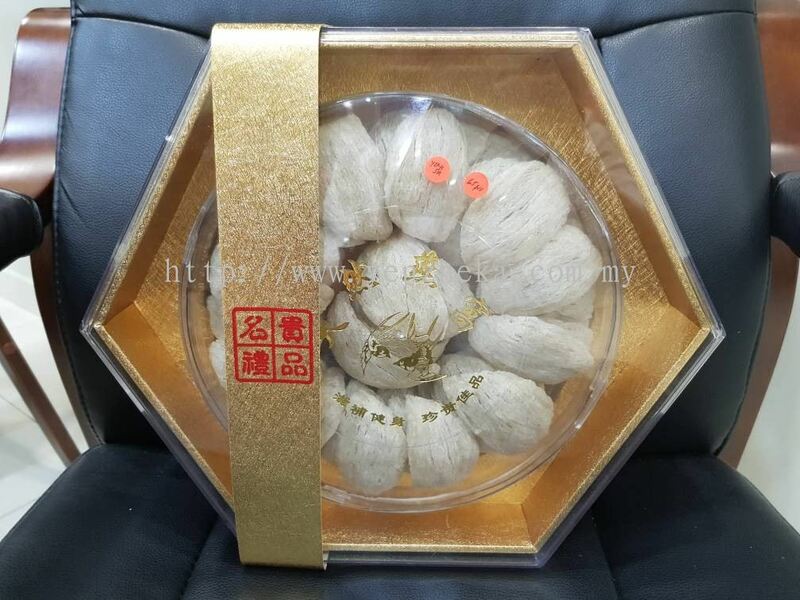 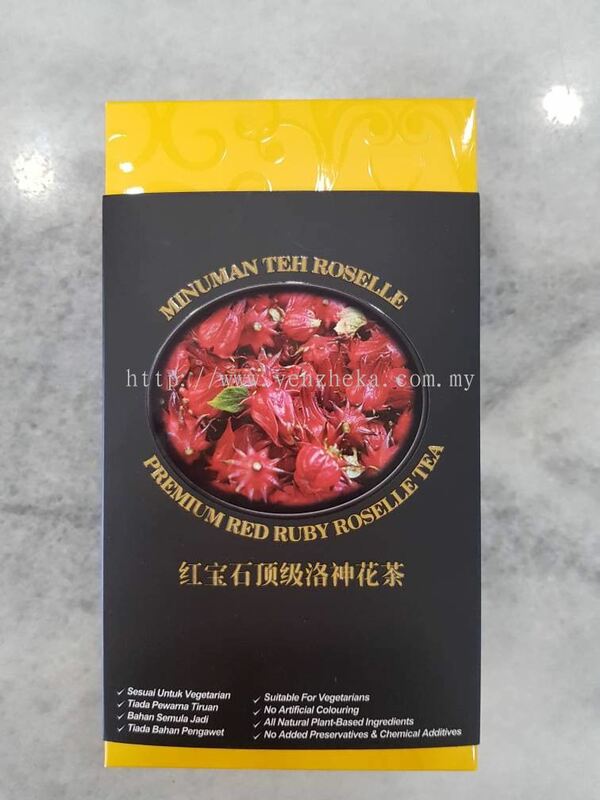 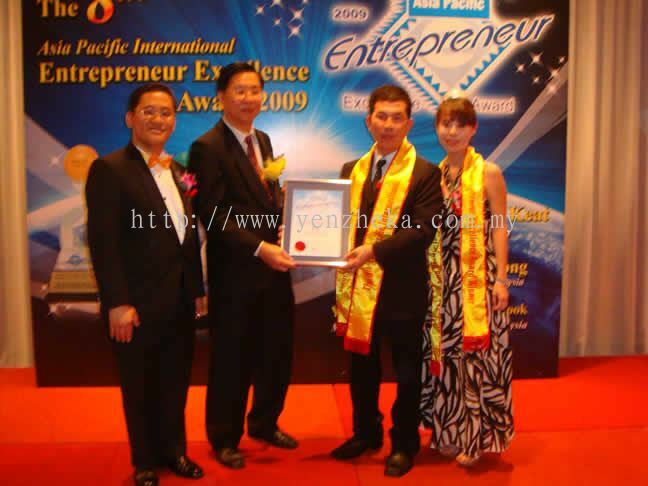 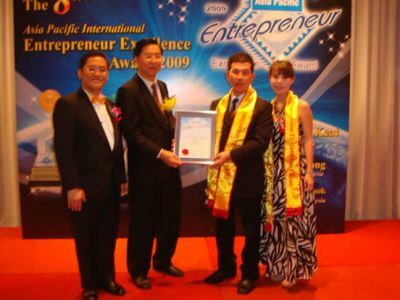 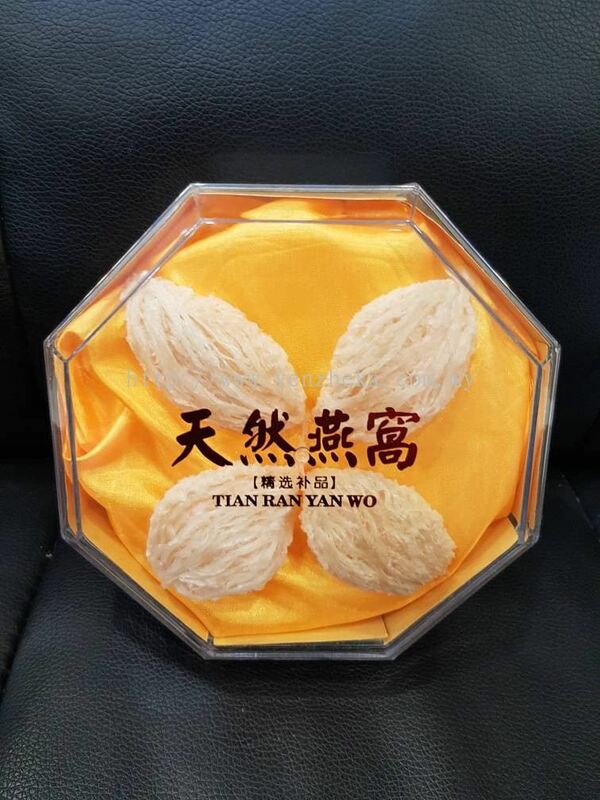 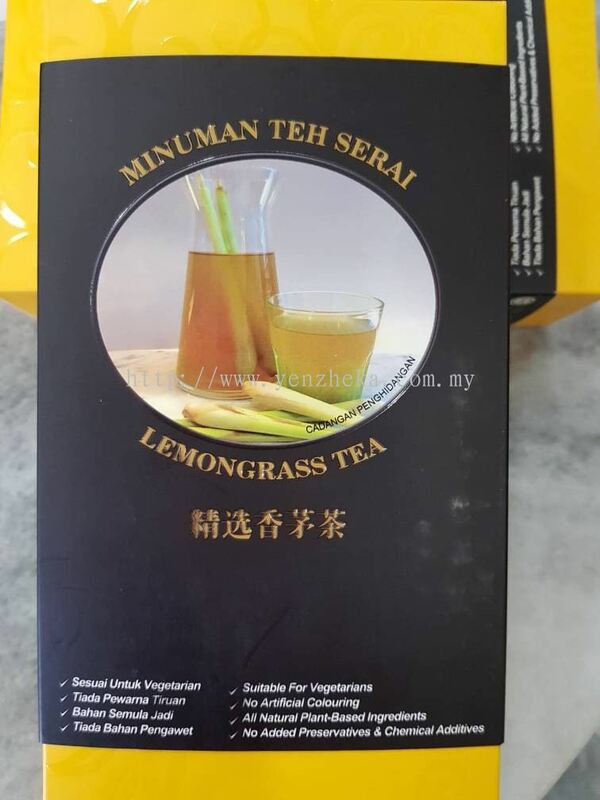 Yenzheka Birdnests Shop (Asia) Sdn Bhd - Android App has been published on Google Play. 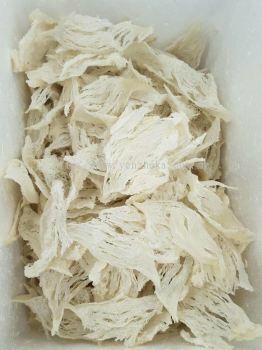 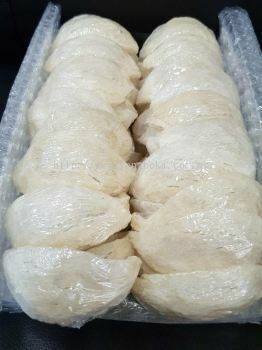 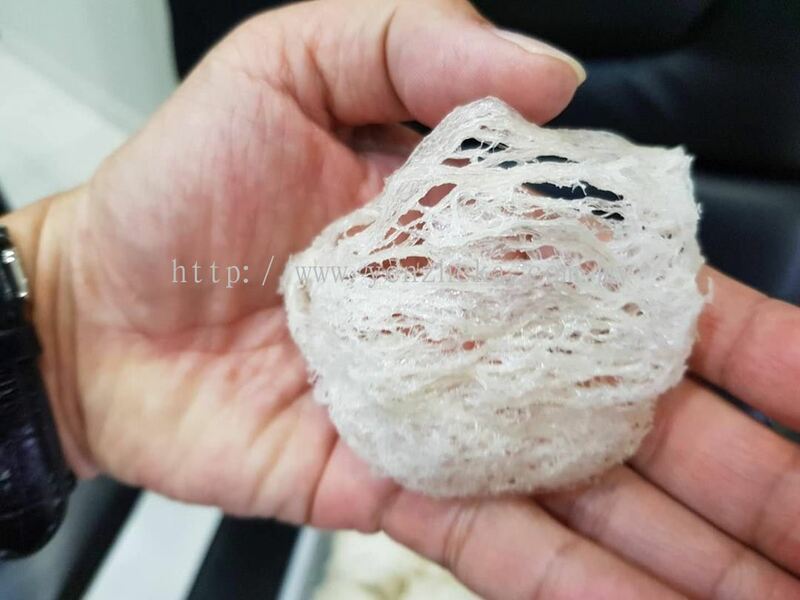 We are the leading bird nest supplier and swiftlet farming in Malaysia. 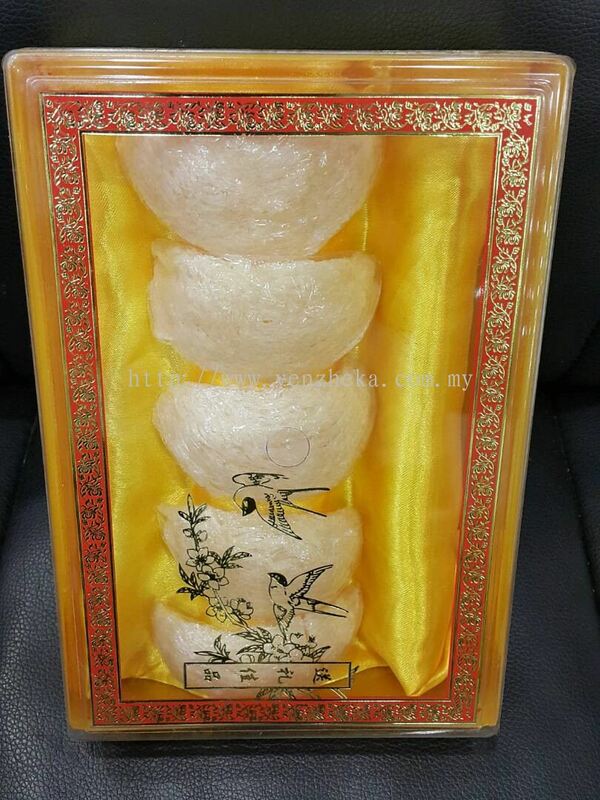 Yenzheka Birdnests Shop (Asia) Sdn Bhd - iOS App has been published on App Store. 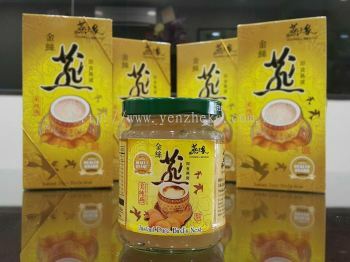 Yenzheka Birdnests Shop (Asia) Sdn Bhd added a new video. 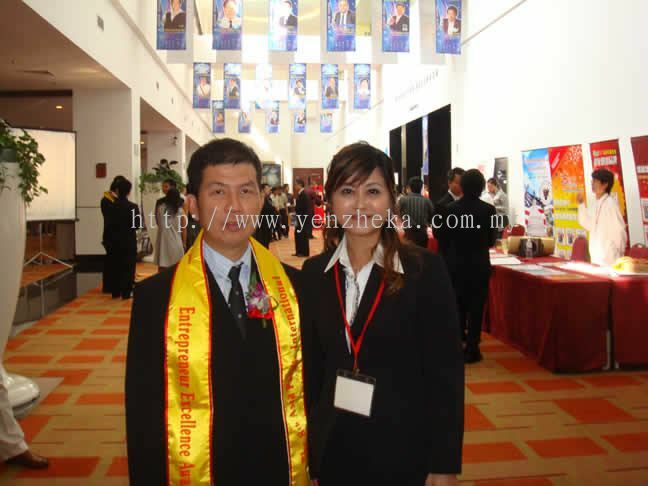 Yenzheka Birdnests Shop (Asia) Sdn Bhd Updated Company Profile — Topbar Banner.